Thank you for your advice on using the 18mm needle holders. These in fact worked out better! Really professional, prompt and friendly. 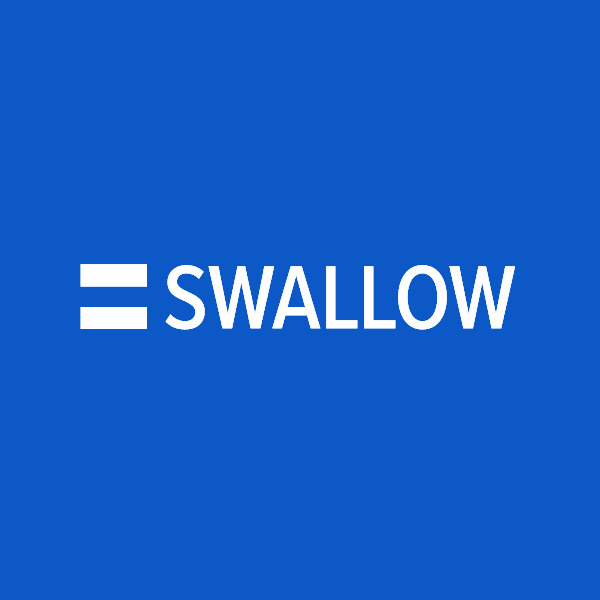 I will certainly use Swallow for future Oral Surgery orders. The service as usual is excellent and the products are always delivered in time and of a high quality. We will always use Swallow for our hand scalers as you always have what we need in stock, customer service is excellent and placing an order easy. Delivery is quick too. Very happy customers! I found the service extremely helpful, prompt and easy to use. I found the staff attending phone calls very courteous and willing to help. I look forward to using you in the future perhaps for all my dental materials and instrument needs. The instruments I ordered are great and I can depend on them to do the job. I will definitely be ordering from you again. I have also told my colleagues how good the service was. Very helpful friendly staff at time of placing order, and order was delivered quickly. Dentist very happy with item received. We will certainly be happy to place any future orders. Been happy from start to finish with my order; the instruments are brilliant, arrived safely, well packaged and also I was kept fully in the loop about the lead time and delivery time. Thanks for a great service! I really love the fact that you stock PDT instruments. Also shipping to my home address is an advantage as I work in different practices and like taking my favourite instruments with me.